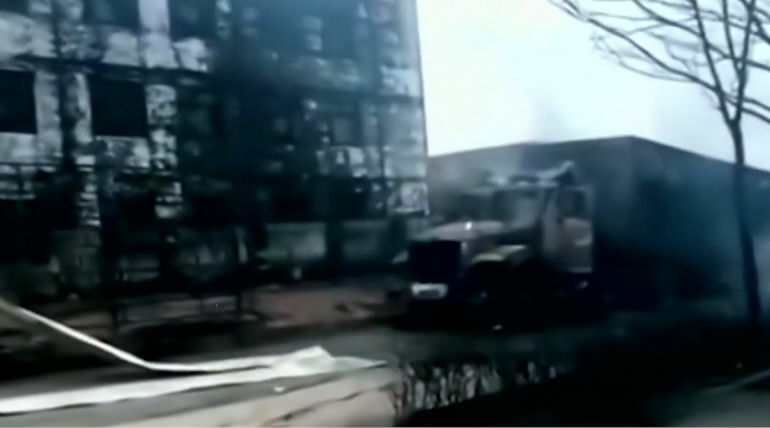 A Chemical Factory in North China faced an explosion Wednesday morning that killed 22 people. According to reports, the blast further injured 22 more people and some are still unreported. The Hebei Shenghua Chemical Industry is located in Zhangjiakou city and the explosion happened by 0.40 am local time. About 38 trucks and 12 other nearby vehicles were engulfed by the blast and now the fire has completely been extinguished, reported the local. The source of the explosion is found to be the blast of a vehicle transporting dangerous chemicals in the early morning. Further investigations are carried out by the officials regarding the incident. The Hebei Shenghua belongs to the China National Chemical Corporation which makes resins, caustic soda, chlorine and some other chemicals. The Chinese Government merged a new ministry of Safety Government recently while this accident will be a litmus test for them. The big blast happened back in 2015 which killed 165 people took place in the seaside chemical warehouse and the Government pointed out irresponsible management as the reason for the incident back then.